Use Orange Key 40132831S1 to increase your savings! 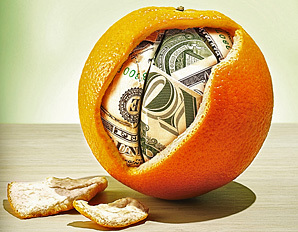 Open any new account at Tangerine until March 31, 2015, and receive a $50 Refer-a-Friend Bonus - its double bonus time! Plus, get an additional $25 Bonus when you set up an Automatic Savings Program (ASP) into a Tangerine Savings Account with a minimum $100 per month for 6 continuous months. It’s a simple way to save. Plus earn 2.5% interest for a limited time.